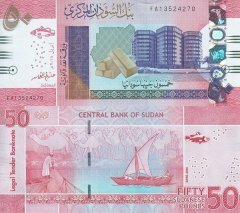 Since 1997, Sudan has been working with the IMF to implement macroeconomic reforms including a managed float of the exchange rate and a large reserve of foreign exchange. 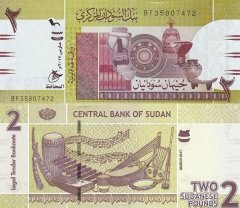 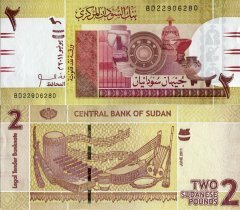 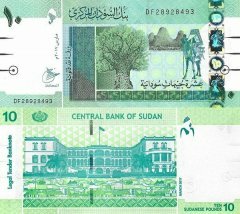 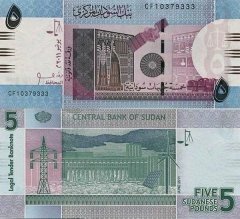 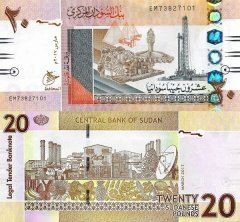 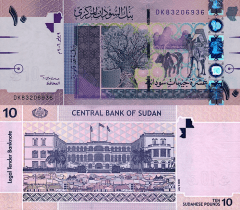 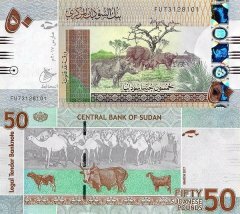 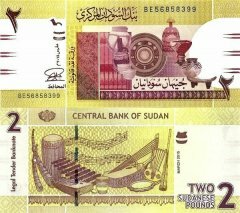 A new currency, the Sudanese Pound, was introduced in January 2007 at an initial exchange rate of $1.00 equals 2 Sudanese Pounds. Sudan began exporting crude oil in the last quarter of 1999 and the economy boomed on the back of increases in oil production, high oil prices, and significant inflows of foreign direct investment until the second half of 2008. 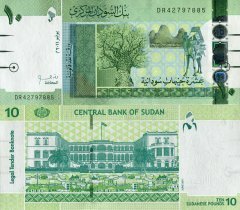 The Darfur conflict, the aftermath of two decades of civil war in the south, the lack of basic infrastructure in large areas, and a reliance by much of the population on subsistence agriculture ensure much of the population will remain at or below the poverty line for years to come despite rapid rises in average per capita income. 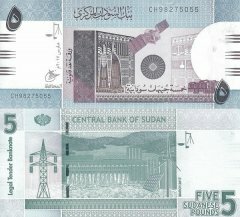 Sudan's real GDP expanded by 5.2% during 2010, an improvement over 2009's 4.2% growth but significantly below the more than 10% per year growth experienced prior to the global financial crisis in 2006 and 2007. 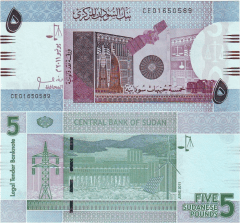 While the oil sector continues to drive growth, services and utilities play an increasingly important role in the economy with agriculture production remaining important as it employs 80% of the work force and contributes a third of GDP. 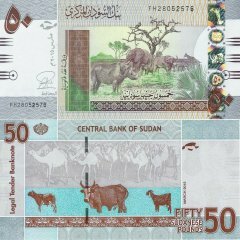 In the lead up to the referendum on southern secession, which took place in January 2011, Sudan saw its currency depreciate considerably on the black market with the Central Bank's official rate also losing value as the Sudanese people started to hoard foreign currency. 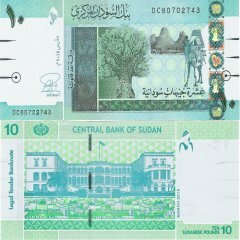 The Central Bank of Sudan intervened heavily in the currency market to defend the value of the pound and the Sudanese government introduced a number of measures to restrain excess local demand for hard currency, but uncertainty about the secession has meant that foreign exchange remains in heavy demand.